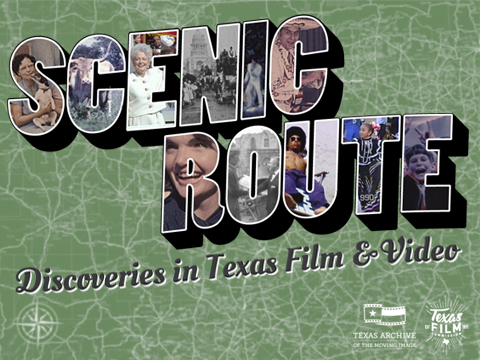 Every year, the Texas Archive of the Moving Image visits multiple locations across the state to collect Texas-related films and videotapes for free digitization. Since its inception in 2008, the Texas Film Round-Up has provided new access to more than 40,000 moving images and served hundreds of individuals and institutions. Click on a point below to explore film and video highlights discovered at each Texas Film Round-Up location.